• Unbeatable functionable and fashionable sunglass design. 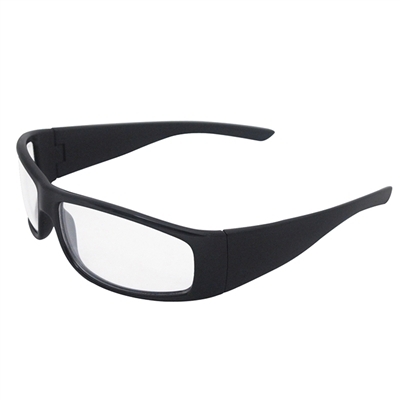 • 8 base curve hard coated polycarbonate lens offers 99% UV protection. • Meets the impact requirements of ANSI Z87.1.